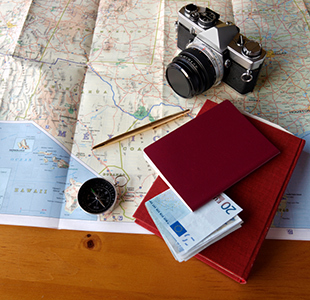 Why Choose A Group Travel Insurance Policy? Although they say there's safety in numbers when travelling abroad, accidents and incidents can happen and in my experience are all the more likely when there's a few of you. That's why a group travel insurance policy is a great way to ensure that everybody youre travelling with has adequate insurance for your trip. Whatever your reason for travelling together, whether you're travelling as a group of friends, going on a trip with a club or even a school trip, rather than purchasing individual policies, it can save time and money by covering everyone under one travel insurance policy. What Type of Group Cover is Available? 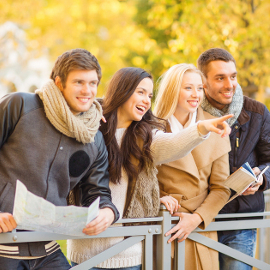 Depending on the type of trip you are taking there are usually 3 types of policies that can provide the perfect UK, European or Worldwide cover for your group. Single Trip: Covers 1 trip of up to 87 days which makes it the ideal choice for 1 off trips. Annual Multi Trip: Covers an unlimited number of trips for one year, each trip consisting of a maximum duration of up to 45 days. If you plan on travelling regularly with the same group, it can work out cheaper than purchasing several individual policies. A nice little bonus of an annual policy is that you are likely to be covered for trips you may take independently. Again, this will depend on your insurer, but it is definitely worth look. Backpacker: Covers up to 2 years of continuous travel. If you're going to be travelling for an extended period of time, the backpacker policy is the one you need. Essential Travel's policy has a maximum group size it 2 adults travelling together and it comes with the added bonus of cover for 1 trip home. Each policy and group sizes are likely to vary by insurer so it's always worth reading the fine print so that you know your group has the optimum cover. What Cover Is Available for Groups? The only thing that differs in a group policy is the number of people associated with it. Therefore, you can enjoy the same cover level options that would expect from a travel insurance policy for individuals. Things like cancellation, luggage, medical emergencies and lost money or possessions are all usually included. Although with Essential Travel, even the most basic cover level includes cover for over 100 sports - not all insurers are cut from the same cloth. That said if you are going to be participating in something a little bit more adventurous such as scuba diving, or winter sports you will need to add on this additional cover. If anyone travelling within your group has a pre-existing medical condition, it needs to be declared. Thankfully, this process is made as easy as possible in that each individual can go through the medical screening process on their own if they need to by contacting our customer services team. Our customer services team will then bond the medical screening details to your group policy. Failure to declare a pre-existing medical condition is a big deal, and could in the worse case scenario invalidate the entire policy. What Group Details Will You Need? Taking out a group travel insurance policy is just the same as an individual one and you will be required to submit certain details of your group. On the initial quote form the number of travellers is required and it is here that you would input the additional members of your travelling party. Up to 8 people can be booked online, and any group with a number larger than 8 is requested to contact customer services for assistance. Discounts can be available for large groups, upon request. After selecting the grade of cover required, further details are requested of the lead traveller including, address and contact details. The personal details of each additional traveller are then input below and include: Full name, age and date of birth, so make sure you have these to hand. Going on A Group Tour? 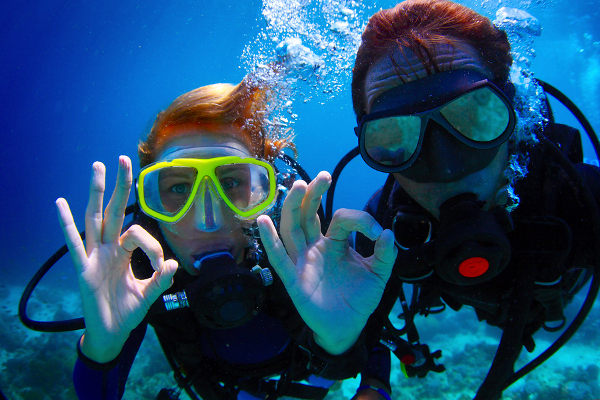 It's very rare that you're able to go on a group tour without a valid travel insurance policy. Don't feel that you have to stick with the insurance provided by the tour company, you probably can go independently. However, it's worthwhile checking in advance the type of activities you will be participating in to make sure cover for this is included. If the rest of the people in your group, for some reason don't want to take out a travel insurance policy - make sure you get your own! Travelling unprotected can be an incredibly costly mistake. 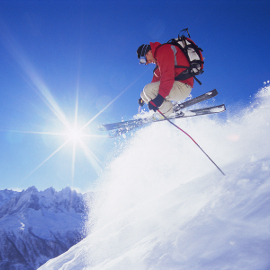 Why Do You Need Winter Sports Travel Insurance? 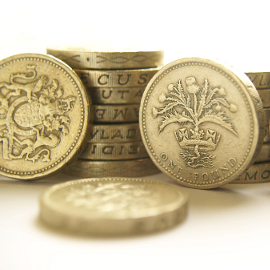 What Is A Travel Insurance Excess?